At just 21 years of age it's hard to comprehend the commandeering emotions that Annie Eve manages to capture in her blisteringly powerful music. 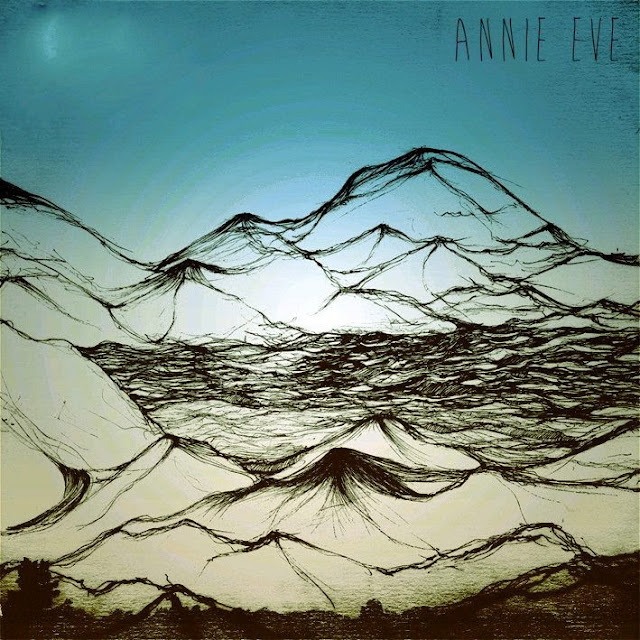 Never one to shy away from true feelings, pouring her heart and soul in to each and every recording, Annie Eve manages to stop even the sternest of minds in their tracks. Her debut EP offers a brilliant insight in to her dainty, slightly awkward playing style as she fills vast spaces with a unique divineness. Drawing influence from artists such as Patti Smith and Amy Winehouse it's clear to hear a definitive rawness in her sound. Haunting and elegantly beautiful her self titled debut EP, out now via Young And Lost Club, marks just the beginning for the young soloist. Having already racked up support slots with Matt Corby, Daughter and Fionn Regan the future has plenty to offer and I'm sure Annie Eve is a name you'll be hearing a lot more of. You can pick up the Annie Eve EP now on iTunes and Amazon.